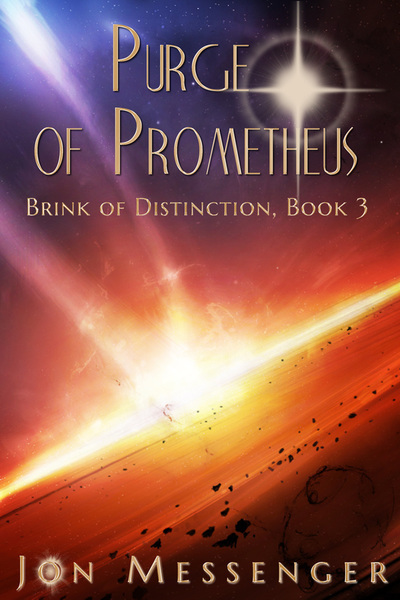 The Brink of Distinction is an exciting Science Fiction series by Jon Messenger. 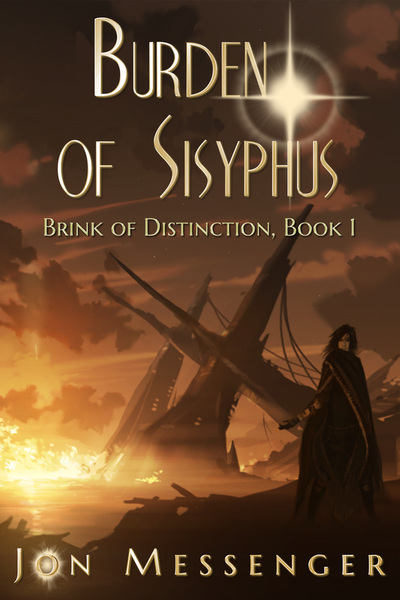 Grab some coffee because once you start reading this series, you won't be able to stop! Don't forget, Burden of Sisyphus is FREE! The Terran Empire has broken the Taisa Accord and invaded Alliance space in this exciting second novel in the Brink of Distinction series. Survivors of the Empire's first assault, Yen Xiao and Adam Decker swore vengeance against the Terrans. 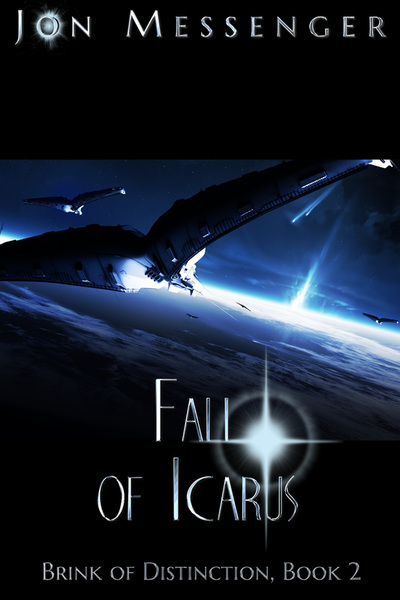 Joining forces with the enigmatic Keryn Riddell, the three warriors must find a way to destroy the Terran fleet. But the Terrans have a secret weapon: a biological agent sold to them by an renegade smuggler. Now it's a race against the clock to capture the smuggler before the Terrans decimate the Alliance homeworlds. When everything they do proves to be not enough to stop the Empire's violent invasion, the Alliance takes the fight directly to the Empire by invading Earth! But Earth may not be the biggest threat to the safety of the Alliance. The biggest danger may be one of their own. The final confrontation between the Alien Alliance and the Terran Empire begins in this exciting conclusion to the Brink of Distinction trilogy. As Keryn fights for her life, the psychic Yen Xiao leads the Alliance fleet in pursuit of the Terran Destroyers threatening the Alliance homeworlds. Yearning for leadership of the fleet, Yen begins to wonder just how far he’ll go for the power he craves.